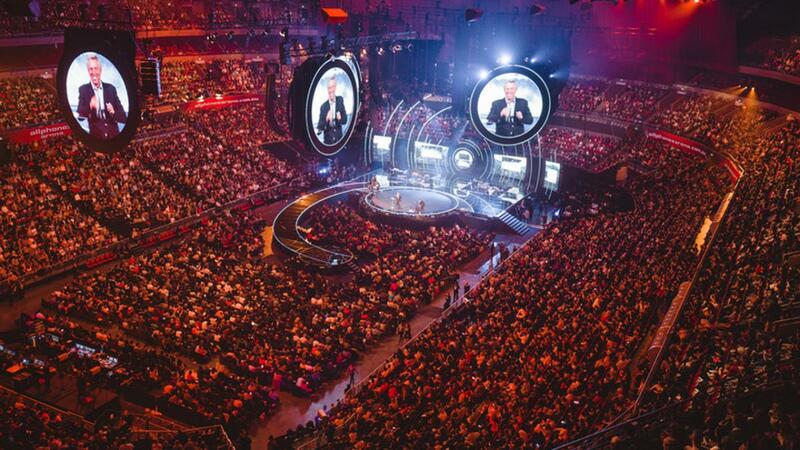 Hillsong Conference is a mid-year week long annual conference in Sydney with smaller two or three day conferences held in London and New York later each year. It is the largest annual conference in Australia. The conference is hosted by Hillsong Church and Lead Pastors Brian and Bobbie Houston. Comfort Burwood and Suites is an affordable, friendly and comfortable hotel that is situated only 15 minutes away from Qudos Bank arena for your convenience. This is the motel of choice for families and anyone attending the Hillsong Conference 2019.